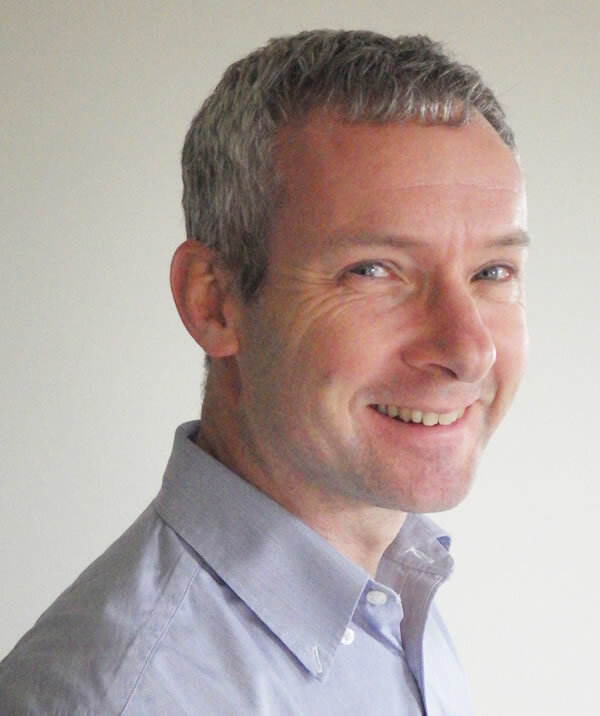 Greg is a graduate of Otago University and completed his training in Radiology in Auckland in 1987. 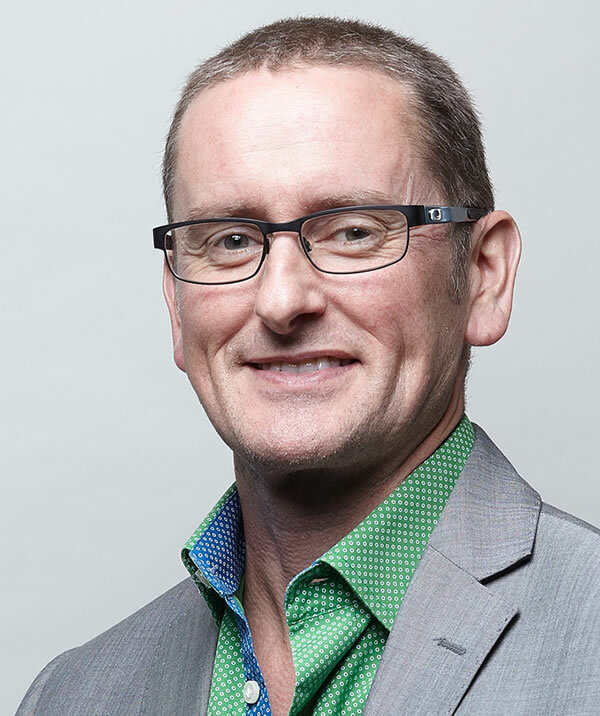 After attachments in England and Australia, he returned to a Consultant Radiologist position at Middlemore Hospital before joining the staff at Rotorua Hospital in 1992. 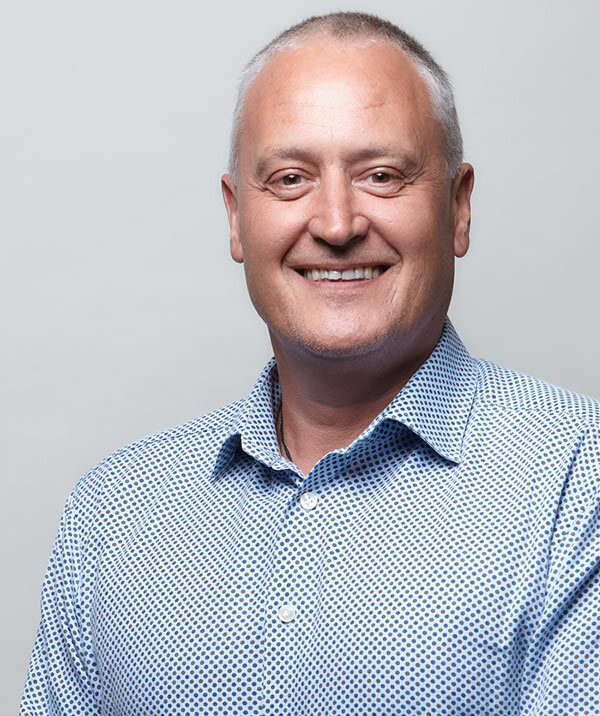 In addition to his position with Mokoia Radiology in Rotorua, Greg works in the Radiology Department at Rotorua Hospital where he is Head of Department. He has an interest in general body imaging with a newly developed interest in Coronary CT Angiography and Cardiac MRI. 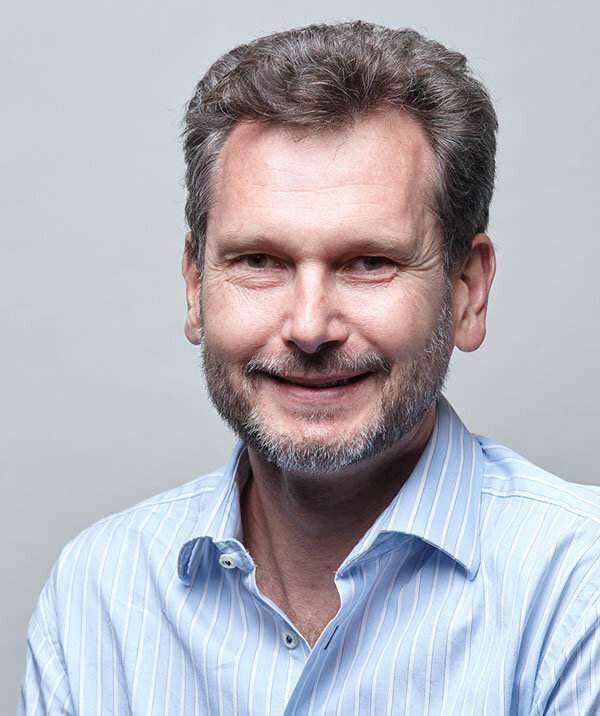 Andrew graduated from St Mary's Hospital Medical School, University of London in 1992 and spent six years working in general and orthopaedic surgery as well as spending 2 years of that time as a Research Fellow at St James' University Hospital, Leeds, UK. He completed radiology training in Manchester, UK in 2003 and moved to New Zealand in 2004 as a consultant Radiologist at Rotorua Hospital. 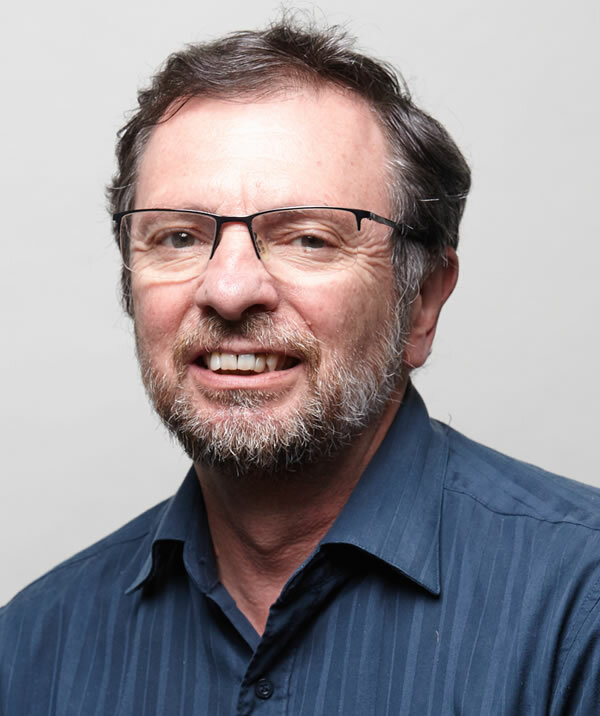 He is the founding radiologist of Mokoia Imaging which, upon amalgamation with Hamilton Radiology, has become Mokoia Radiology and the Rotorua branch of the Hamilton Radiology group. His interests are MR/interventional/musculoskeletal radiology. Mark graduated from Southampton University UK before gaining medical and surgical experience in various parts of the United Kingdom and being awarded Fellowship of the Royal Collage of Surgeons of England. He then studied radiology in Wales and completed an isotope imaging fellowship. 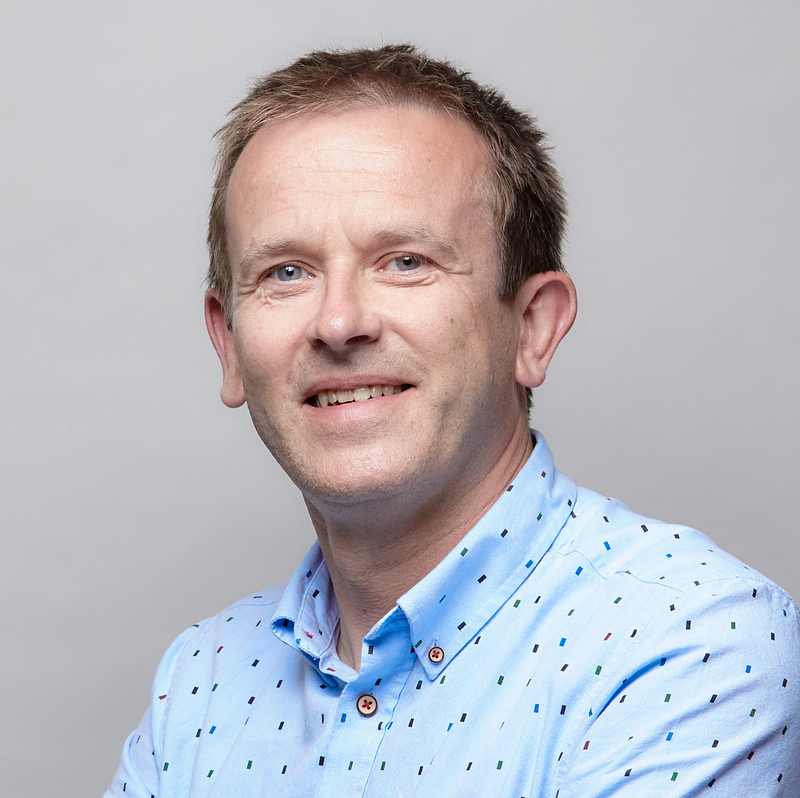 Mark worked as a consultant Radiologist for 15 years at the Royal Bournemouth Hospital and at the Bournemouth Nuffield Health private hospital before moving to New Zealand September 2016. Mark practices diagnostic and interventional radiology with a particular interest in isotope imaging including PET CT. He works in the Radiology Department at Rotorua Hospital and Mokoia Radiology in Rotorua. Diane trained in medicine at Otago University and completed her Diagnostic radiology training at Waikato Hospital. She then spent a year gaining her Fellowship in Paediatric Radiology at The Royal Childrens' Hospital in Melbourne, Australia. 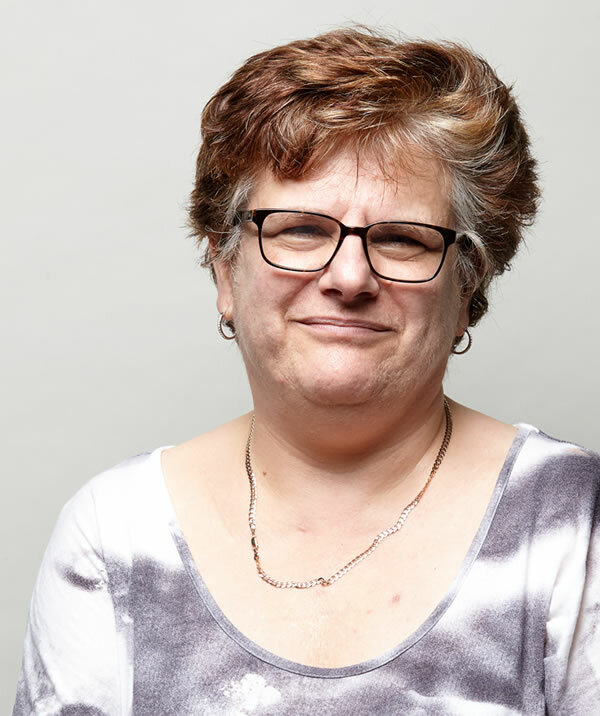 She returned to Hamilton in 1998 and currently works as a consultant Radiologist at Hamilton Radiology, Midland MRI and Midland PET-CT. Her specialty interests include Paediatric Radiology, Obstetric and Fetal Imaging, as well as PET-CT and Cancer Imaging. John graduated from Auckland University and completed his training in Radiology at Waikato Hospital in 1997. He initially worked as a locum consultant at Waikato Hospital, and then undertook further fellowship training in vascular interventional radiology in Australia. 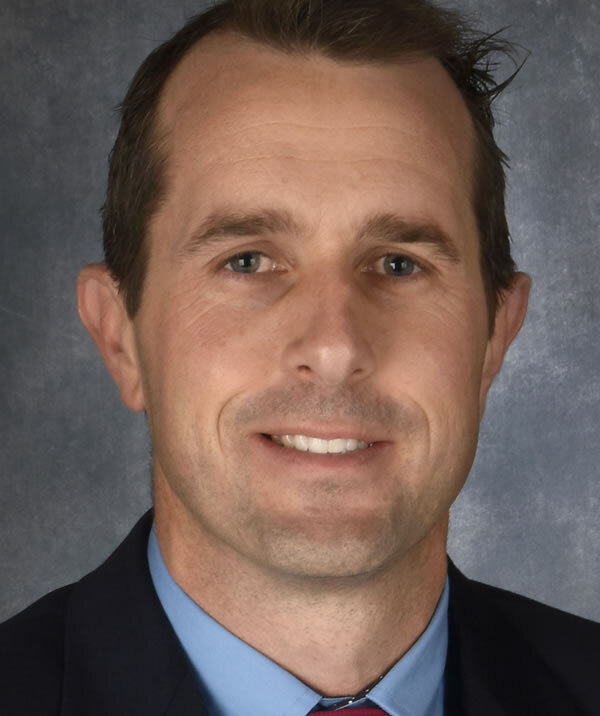 In addition to working at Hamilton Radiology he is currently employed as a consultant Radiologist at Waikato Hospital, and is Director of Anglesea Women's Health. He also works at the Waikato Breast Care Centre and for the National Breast Cancer Screening Programme. His main area of interest is mammography and breast imaging. Leigh graduated from University College London in 1998. She worked for two years in general surgery and two years in accident and emergency medicine before training in radiology at Waikato Hospital. She has spent two years working in a large private practice in Perth, Australia, during which she completed a Musculoskeletal Radiology Fellowship. In addition to working at Midland MRI she is also employed at Hamilton Radiology and Waikato Hospital. Her main interests are in musculoskeletal imaging with MRI and ultrasound. She provides a full range of musculoskeletal soft tissue and joint injections and CT guided spinal injections (facet joint, nerve root sleeve and epidural injections). Barry graduated from the University of London (St Thomas's) in 1979 having also collected a B.Sc. in Biochemistry on the way. He worked for two years in General Medicine before training in Radiology in Leeds. He worked for a year in Wellington (1987) and emigrated to New Zealand permanently in 1989, coming to Waikato Hospital as Consultant Radiologist in 1989. He joined Hamilton Radiology part-time in 1997 and full time in 2006. 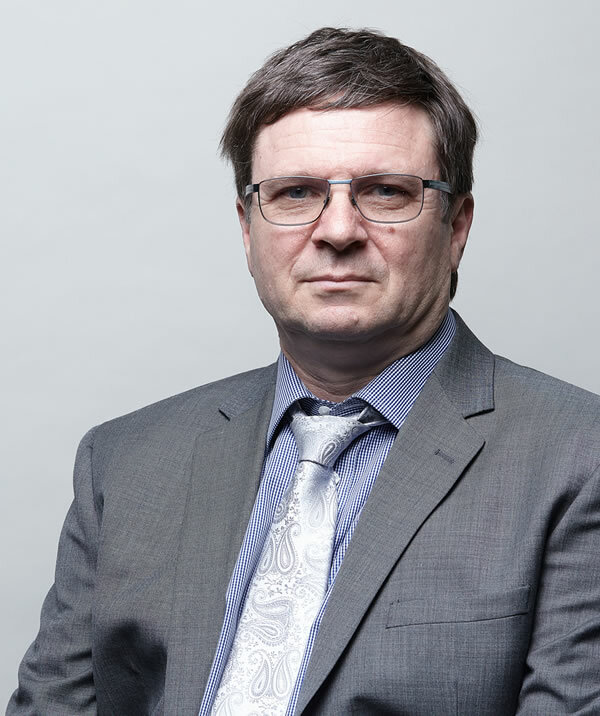 His main professional interests are Ultrasound (General, Musculoskeletal, Obstetrics & Gynaecological and Vascular), Interventional (Biopsy and Joint Injections), CT including interventional CT (Biopsy and Joint Injections), Chest and Cardiovascular Radiology. Rose graduated from the Auckland University School of Medicine and commenced her Diagnostic Radiology training at Waikato Hospital in 2006 gaining her fellowship at the end of 2010. 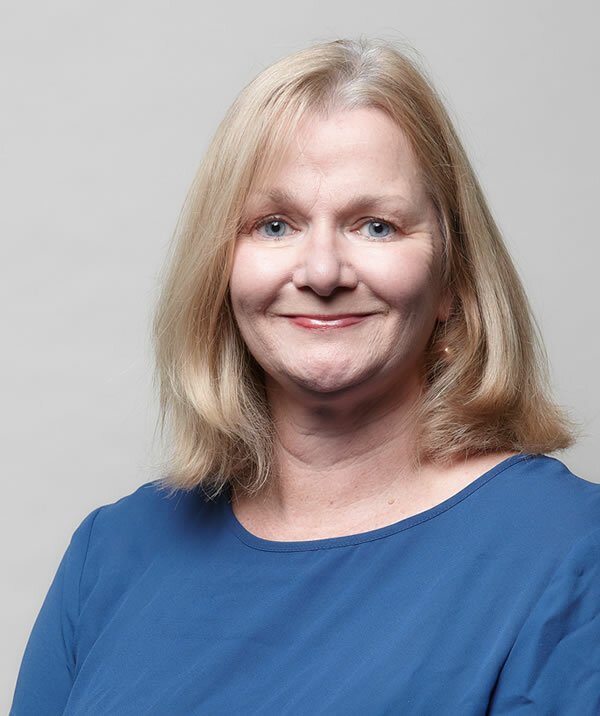 She completed advanced training in Breast Imaging and then went to Melbourne to complete a further 12 month fellowship in Cancer Imaging (CT and MRI including breast MRI) at the Peter MacCallum Cancer Centre. She arrived back in the Waikato early 2012 and in addition to working at Hamilton Radiology and Midland MRI, she is a screening Radiologist for the National Breast Screening Program (Breast screen Aotearoa). Her main interest areas are Breast radiology (mammography, ultrasound, interventional and breast MRI) and Cancer Imaging. Originally from the Waikato, Gavin studied Medicine at Otago Medical School and completed his Diagnostic Radiology training in Wellington and at Waikato Hospital. He has undertaken advanced training in Breast imaging and recently retired as a Radiologist for BreastScreen Aotearoa. 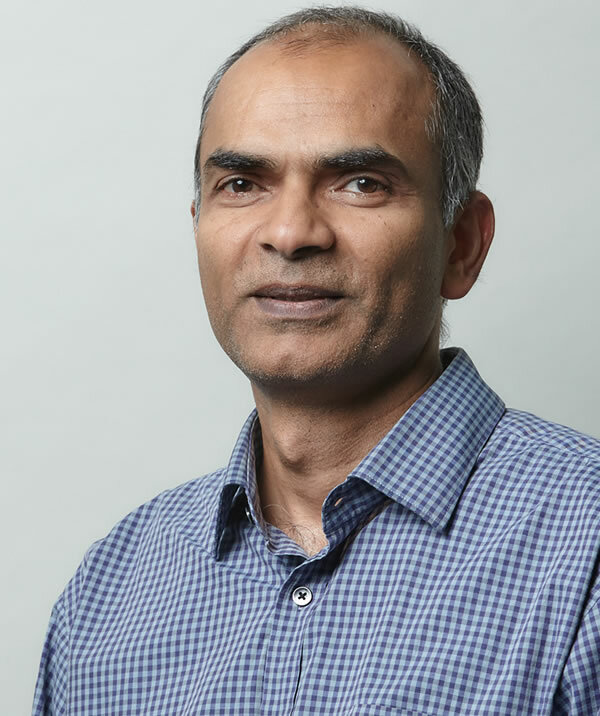 He is a General Radiologist (X-Ray and Ultrasound scan reporting), and also subspecialises in Abdominal Imaging, whole-body CT scanning including CT Colography and Coronary Artery CT scans. In addition to working at Hamilton Radiology he also works at Midland MRI reporting Neurology, spinal and abdominal MRI scans. Michael graduated in medicine from the University of Oxford in 1986. He gained post graduate qualifications in both surgery and radiology in the UK, the former through the Leicester training scheme, and the later through the Sheffield training scheme. Having completed his training he moved to Hamilton in 1996. 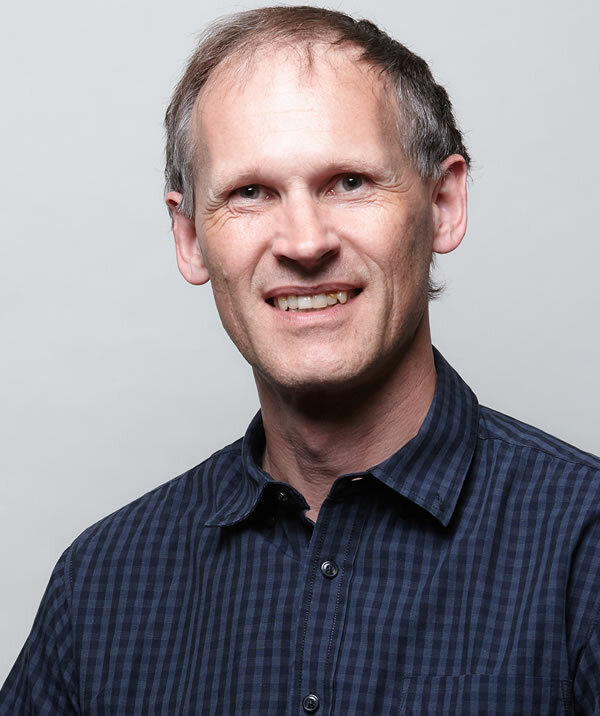 In addition to working at Hamilton Radiology he is currently employed as a Consultant Radiologist at Waikato Hospital, where he is the Clinical Director of Ultrasound, and also works at Midland MRI. His professional interests include interventional radiology, both vascular and non-vascular, CT, MRI and ultrasound. Originally from the Waikato, Damon graduated in medicine from the University of Otago in 1992. Before commencing post-graduate training, he spent four years doing rotations in Christchurch, Melbourne and Hamilton. His initial training in Diagnostic Radiology at Waikato Hospital was followed by a year at the Royal Melbourne Hospital, where he did an MRI Fellowship. 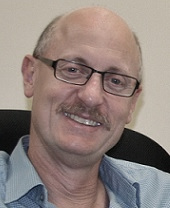 He then returned to Hamilton as a Consultant Radiologist at Waikato Hospital in 2002. His professional interests include MRI (particularly Neuro), CT and ongoing medical education within the radiology department. Damon has now relocated to Auckland working part time for the Waitemata DHB, however remains committed to working for both Hamilton Radiology Ltd and Midland MRI Ltd.
Diana graduated from the University of New South Wales, and completed her Diagnostic Radiology Training at Waikato Hospital. 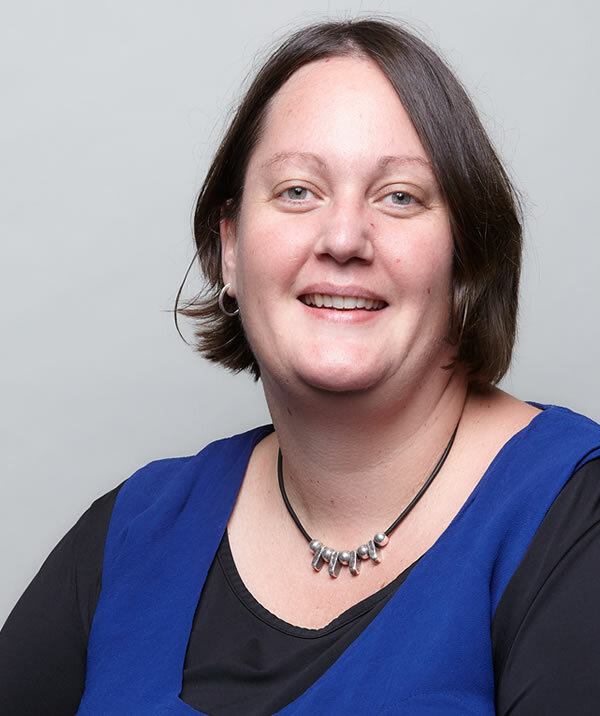 In addition to working at Anglesea Women's Health she works part time as a Consultant Radiologist at Waikato Hospital where she is involved with Paediatric Radiology. She has undertaken advanced Breast Imaging training and is Clinical Director of BreastScreen Midland. Laxmi graduated in medicine in India in 1992 and gained post graduate qualifications in both surgery and radiology in the UK. He completed a Fellowship in Abdominal Imaging at Mount Sinai Hospital, Toronto, Canada and moved to Hamilton in 2007. He is a radiologist at both Waikato Hospital and Midland MRI. His professional interests include Gastrointestinal and Genitourinary imaging. 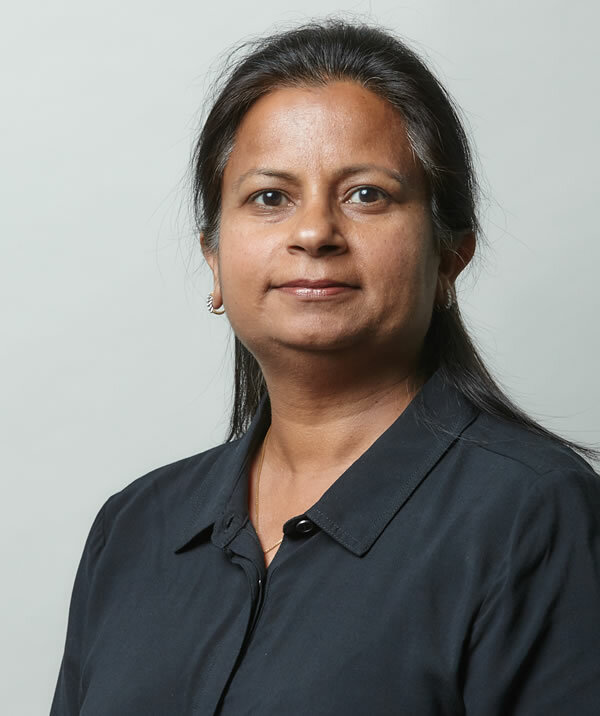 Bina graduated in medicine in India in 1992 and gained post graduate qualifications in both surgery and radiology in the UK. She completed a Fellowship in Abdominal Imaging at University Health Network, Toronto, Canada and moved to Hamilton in 2007. 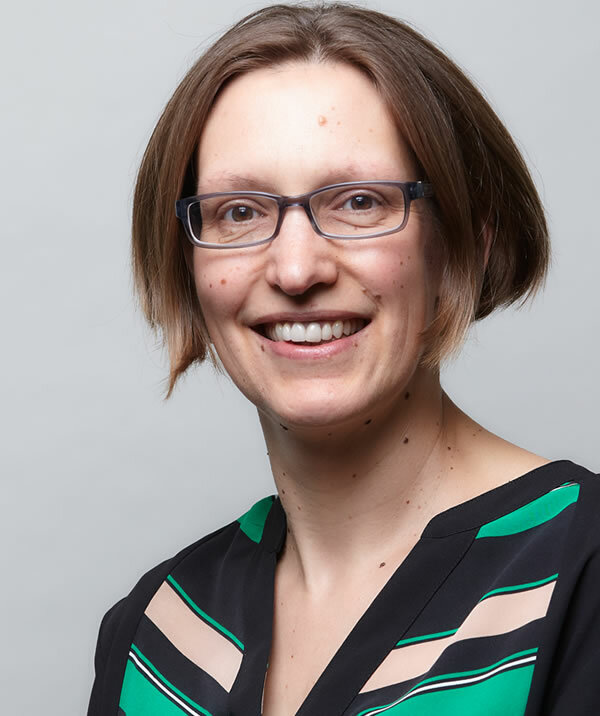 She is a radiologist at both Waikato Hospital and Midland MRI and her professional interests include CT, MRI and US imaging of the abdomen and pelvis with a special interest in Oncology and Gynecological Imaging. Rebecca graduated from the University of Otago and completed her Diagnostic Radiology training at Waikato Hospital at the end of 2008. She undertook further advanced training in Perth, Australia where she completed a Womens Imaging fellowship. She worked for almost 5 years in Australia before returning to Waikato Hospital in late 2013 and she joined Hamilton Radiology in 2016. 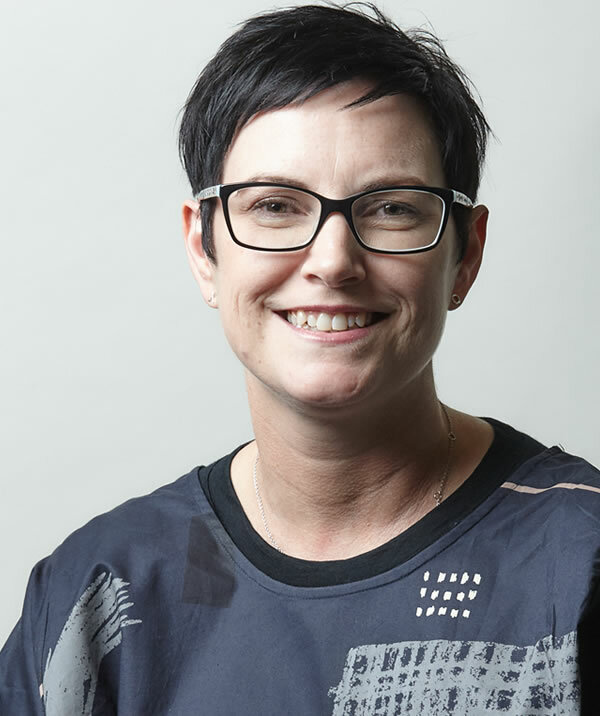 She currently works as a consultant Radiologist at both Hamilton Radiology and Waikato Hospital and is a screening Radiologist for the National Breast Cancer Screening Programme (Breast Screen Aotearoa). She is also a part 2 examiner for the Royal Australian and New Zealand College of Radiologists. Her speciality interests are Breast imaging and obstetric and gynaecological ultrasound. 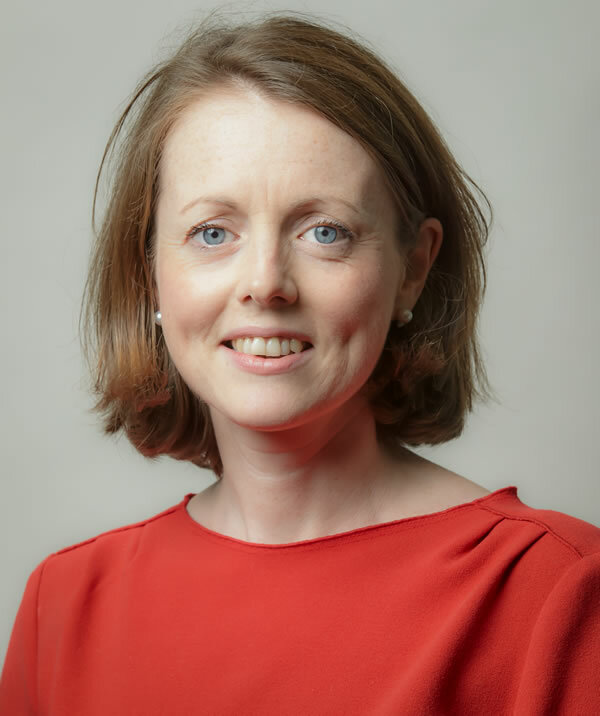 Aideen trained in Dentistry in Trinity College Dublin and after completing her MFDS studied medicine in Guys Kings and St Thomas in London. She undertook radiology training in Edinburgh before coming to New Zealand to finish her training as the head and neck fellow in Auckland City Hospital. She came to Hamilton in 2013 and currently works as a consultant Radiologist Waikato DHB and at Hamilton Radiology. Her specialty interest includes Head and Neck imaging, CT and ultrasound. Benjamin is an Otago University graduate. Initially completing a bachelor of science in anatomy and physiology, he received the University of Otago Award in Science. In 2003 he completed his medical degree, also at Otago University, before training as a radiologist at Waikato Hospital. He has since completed a musculoskeletal imaging fellowship in 2014 at SKG Radiology, Perth, with an emphasis in sports imaging. A diagnostic neuroradiology fellowship at the Neurological Intervention and Imaging Services of Western Australia in 2016. He is currently a Consultant Radiologist at Waikato Hospital. He has expertise in all aspects of sports imaging, including CT/Ultrasound/Fluoroscopic guided joint, soft tissue and spinal intervention.